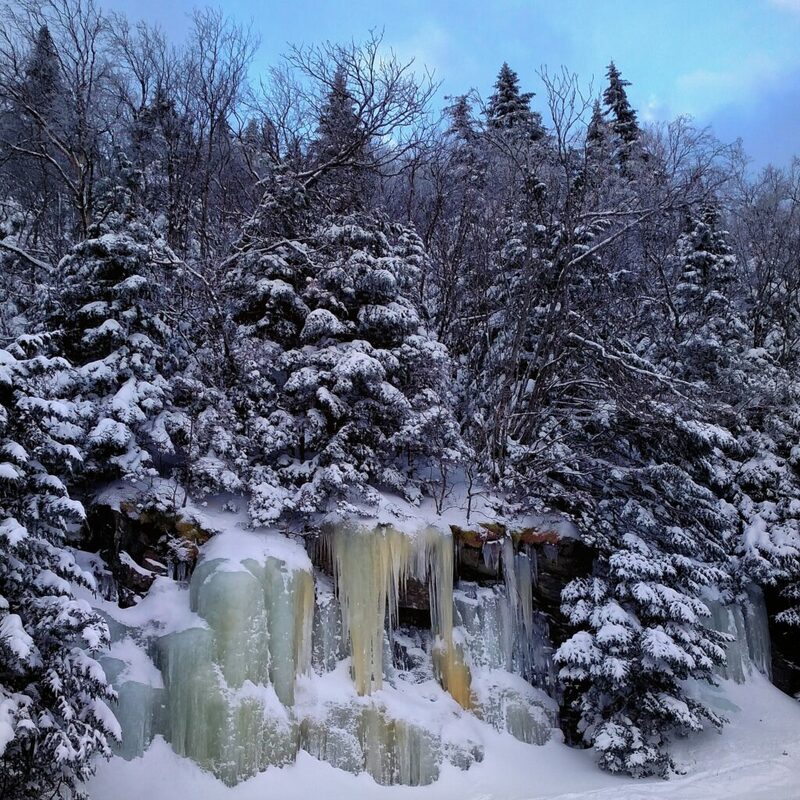 / There are snow many surprises at Smugglers Notch! 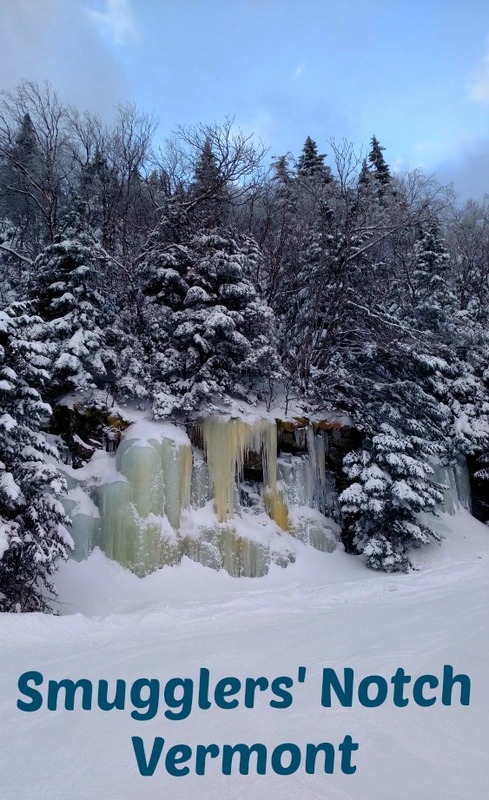 There are snow many surprises at Smugglers Notch! Disclosure: We were invited to be special guests for the week at Smugglers’ Notch Resort. During our stay we uncovered , three surprises that we would like to share with you. As always, all opinions are my own. 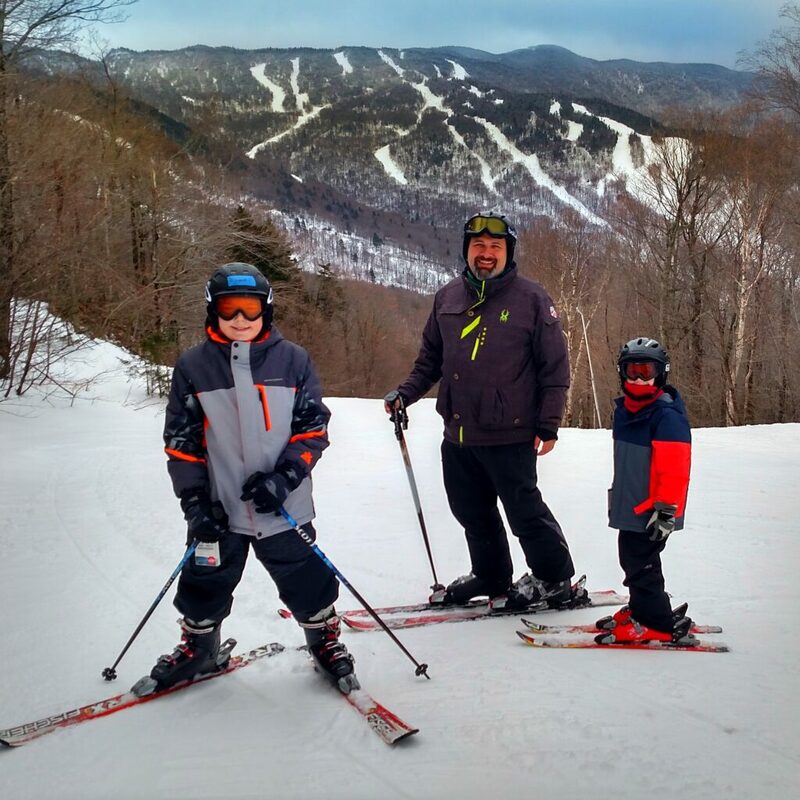 I know you have heard that Smugglers’ Notch is the best ski resort in the North East for families. So, like me, I am sure you thought that there must not be any serious skiing since it is a family mountain. Well, that my friends, could not be farther from the truth. Having visited several “big” mountains in the north east, I was impressed with not only the amount of expert runs but also the variety of terrain. 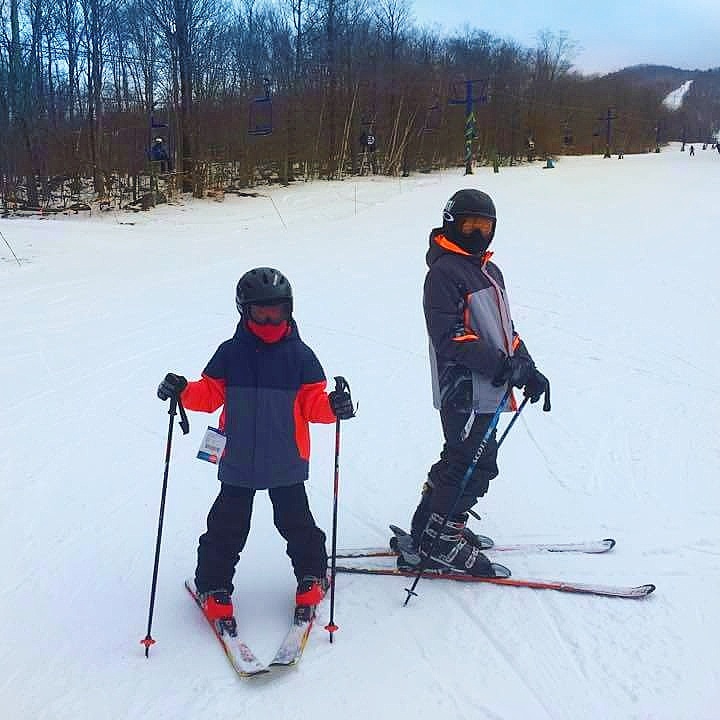 With over 1,000 acres of skiable terrain you can spend days skiing the wooded glades, gentle novice slopes, groomed cruisers, bump runs, steeps, terrain parks, and even race courses. Even the most advanced skiers will be challenged by the east’s only triple black diamond trail. Bet you are glad you were sitting down. Although renowned for being the absolute BEST ski resort for families, families are not the only groups that LOVE SMUGGS! My husband and I went to the Snowshoe Adventure Dinner. This is a must do, in fact it is worth extra planning to make sure your stay includes Tuesday night. 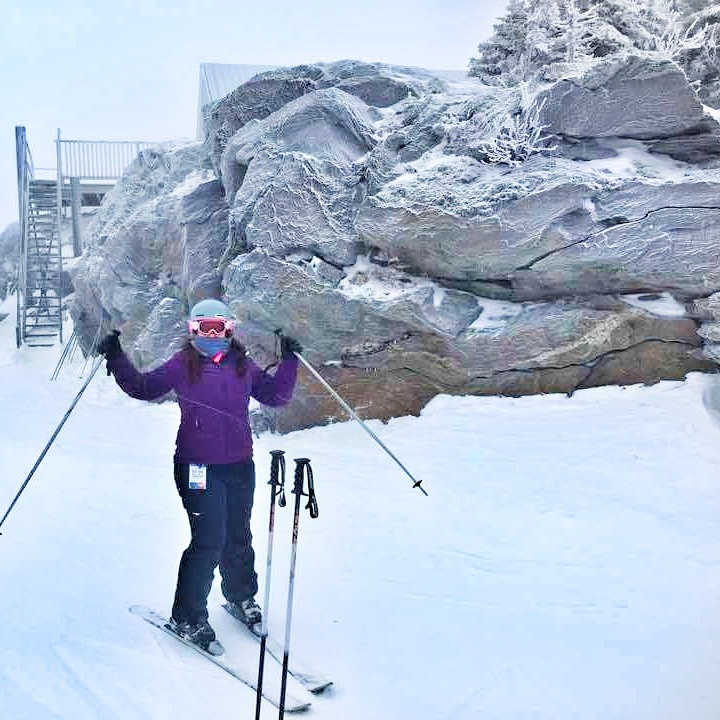 The Snowshoe Adventure Dinner Experience includes a lift ride up to the top of Sterling Mountain where you will enjoy dinner by candlelight followed by a snowshoeing adventure. This was my second favorite thing to do at Smuggs (keep reading, I will share my absolute favorite Smuggs adventure a little later). At dinner, I was surprised to be surrounded by groups of millennials having a great time eating, drinking, and snow trekking with their friends. I was also surprised to meet and enjoy dinner with our table mates, a group of older ladies who were enjoying a girls’ week getaway. I really expected to see mostly parents my age enjoying a date night away from the kids. If you are a family with young kids though, you will want to pay attention to this gem. 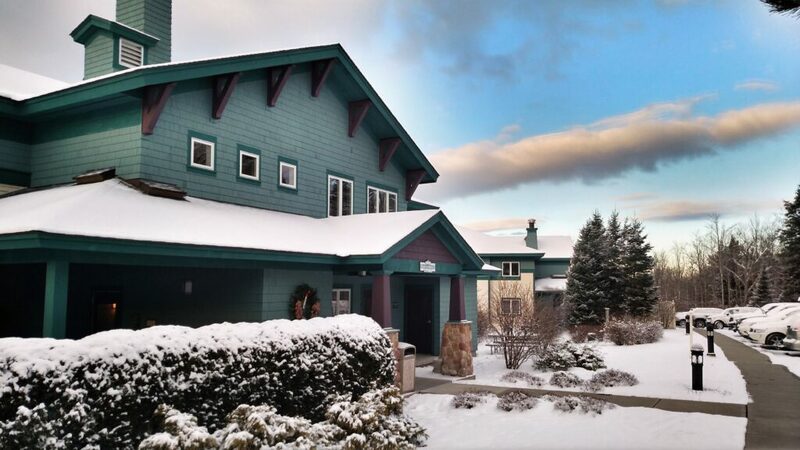 The ingenious folks at Smugglers Notch have scheduled a kids’ night out party to coincide with the SnowShoe Adventure Dinner. My husband and I happily took advantage of this activity for the kids. It was so nice to know that our children were being well cared for and having a great time while we enjoyed some much needed adult time. Don’t get me wrong, I LOVE to ski and I had a blast skiing at Smuggs. But I have to confess, my absolute favorite experience at Smugglers’ Notch was snowmobiling. 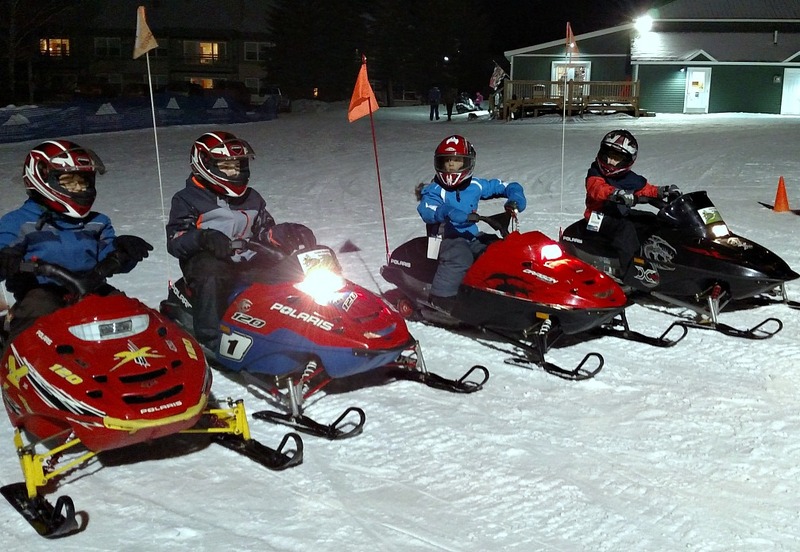 We did the 1 hour snowmobile tour and also let the kids do the mini-snowmobiles. I have never had so much fun. The whole family loved it. It was exhilarating! 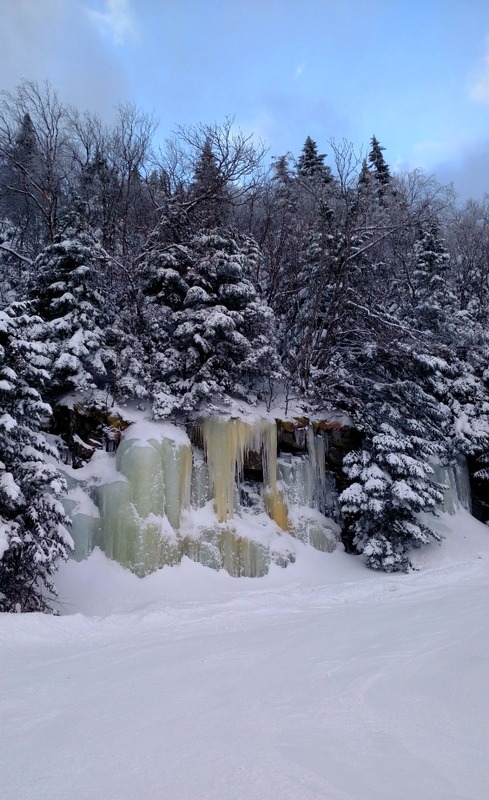 Well, there you have it, all the best surprises at Smugglers’ Notch. Hope you enjoy skiing and snow fun with your families and friends every chance you get. Tell us in the comments below, if you have been to Smuggs and what you loved there!